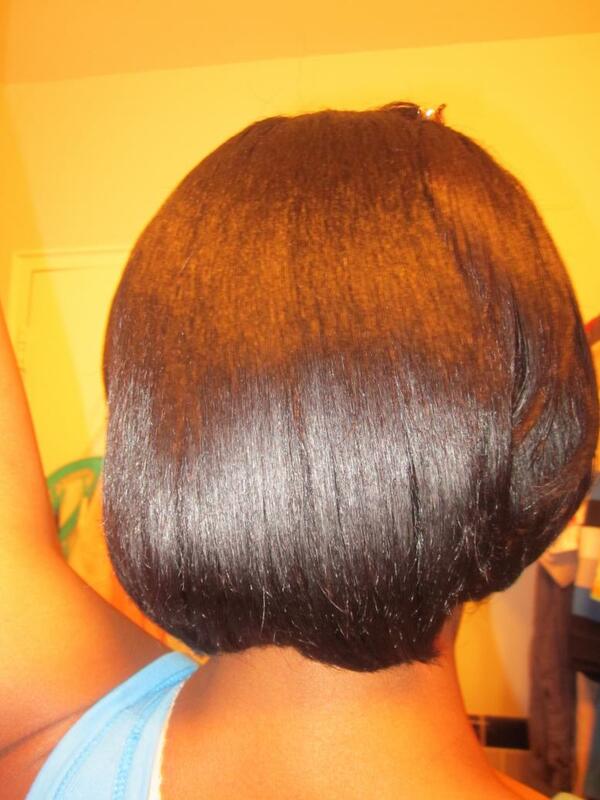 I usually get mine done by someone else b\c I never get it as silky..if I do it its big and straight it looks like a person with really frizzy straight hair...they sometimes use a pressing comb but that's only for the roots.how do I flat iron it myself when it doesn't have a relaxer? I think a major contribution to keeping hair straight and avoiding frizz is the product you put on it prior to straightening and the type of flat iron. I really like Kevin Murphy's Born.Again serum. It just takes a tiny bit and it smooths hair out and makes it super shiny! 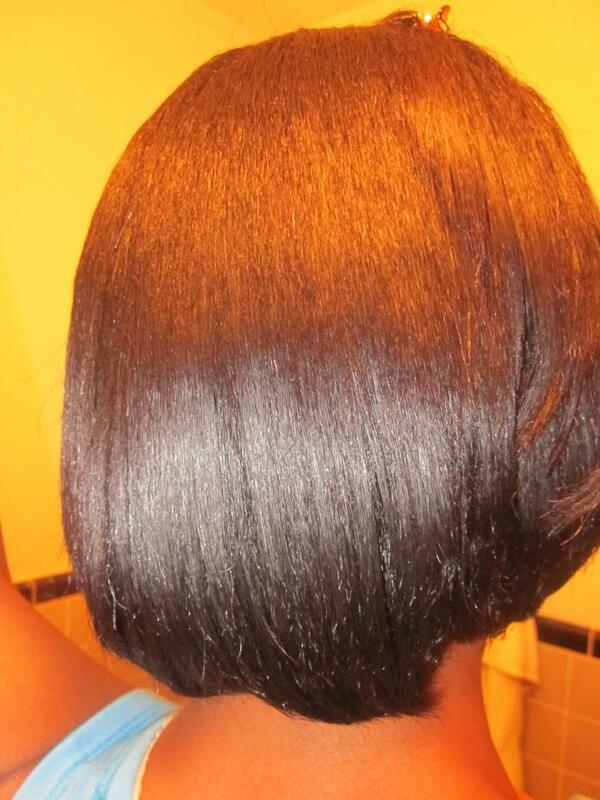 And then I use a titanium coated flat iron (U-Smooth). 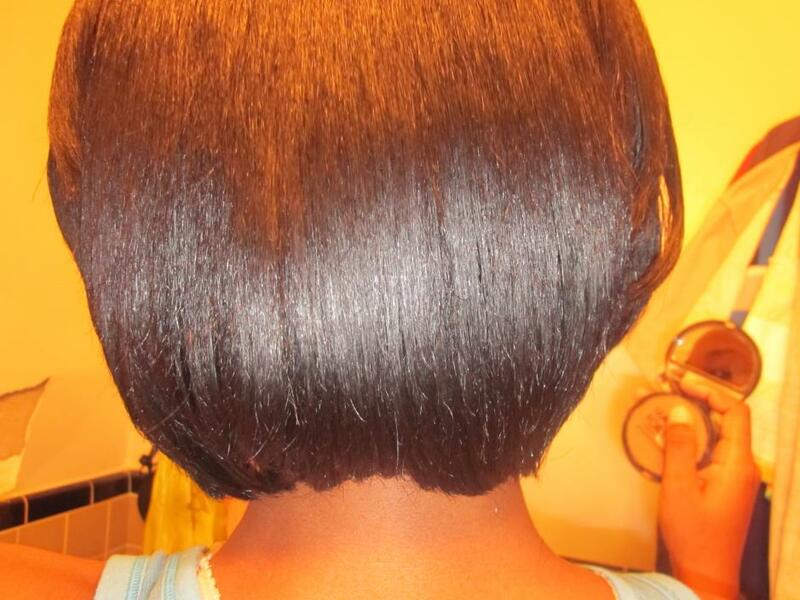 Titanium distributes heat better and emits more ions which helps with split ends. Thanks I'll try it so something similar..is it like a straightening or smoothing balm? I wash my hair thoroughly using a sulfate shampoo to get it squeeky clean. Out of the shower i mix lacio lacio and a tiny drop of biosilk silk infusion in my hands and apply it to a section of my hair, detangle it with my denman and plait it. I flat iron at under 400 F and always have super straight shiny hair. The ultrasheen helps me to get really shiny hair and gets my ends straight and allows me to use less heat to get great results.